Take a look some examples of our recent work for clients in our professional portfolio. After an extensive refurbishment, the management team at The Stable Bar tasked us with creating a new brand to reflect the stylish and contemporary nature of the venue. We used a palette of subtle colours and tones to compliment the new décor. This simple yet distinctive brand has been successfully used throughout the development from menus, staff workwear and signage. 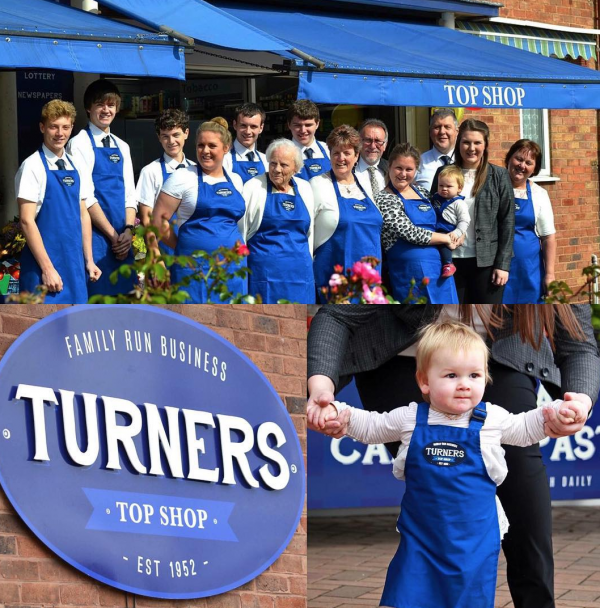 This long established family business were looking to re-brand their store following a refurbishment and expansion. The family were looking for a traditional style brand which could be used for external signage and also throughout the store and workwear. We delivered all of the items on a tight timescale ready for the opening weekend which was a great success. We were asked to help think of the brand for our clients new business. La Bloom fitted their business style and objectives perfectly, we then developed various branding concepts before finalising the design ready for the company to launch. The owner of Corporate Togs wanted a new fresh look for the business and approached us to create a new brand to appear throughout on all of their marketing communications. We developed a brand design that is clear and easily recognisable that look greats when incorporated into branded clothing. The owners at Fish were looking for a simple and stylish brand to launch their new fish mongers and oyster bar. The brand had to be suitable to work on a variety of applications and be clearly identifiable on a busy High Street. 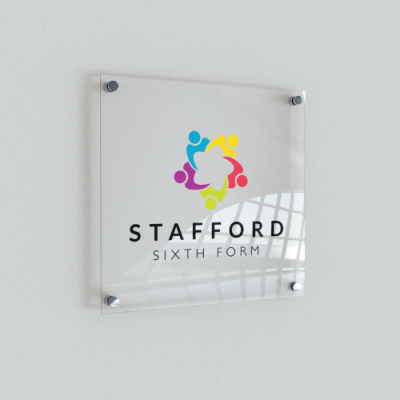 Since the initial design, the logo has been used on staff workwear, signage, menus and business cards to provide a consistent feel to the shop. 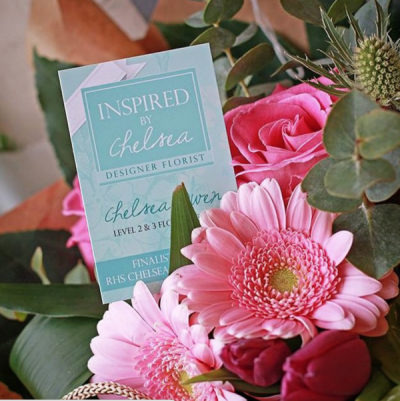 When Chelsea started her business she wanted a professional brand to launch her stores. We worked to create a brand that would differentiate her business from the competition, which could also be used on a variety of marketing materials. The classic minty blue brand colours now decorate the exterior of the store providing a bright and friendly welcome and her branding used on every product. 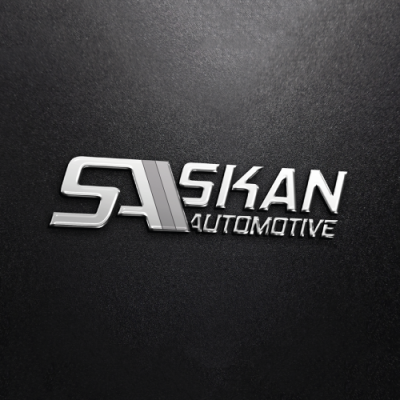 The team at Skan 4 x 4 were looking to evolve their brand name for their expanding business. They wanted the new logo to portray a strong automotive look and a professional image. The new logo also had to be suitable to work throughout the business both on and offline.